Find your home or residential income property now! 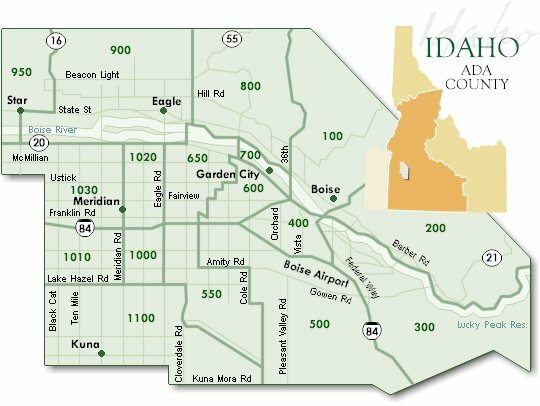 Search the Boise and surrounding areas MLS. You may choose your search area by clicking on one or more of the areas on the map below. To search other counties in the Intermountain Region select from the Multiple Selector below the county map displayed. 1. Examine the map, above, to discover the areas you wish to search in. Use the links, to the right, to view more maps. 2. Use the Multiple Selector, to the right, to select the areas you wish to search. 3. To select more than one area in the Multiple Selector, hold down the "Ctrl" key on your keyboard while clicking your selections with your mouse.